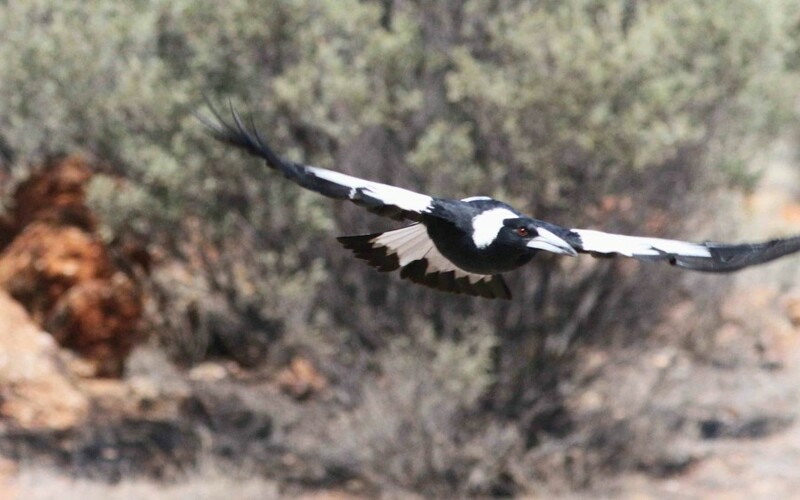 The Australian Magpie is probably one of the most difficult birds you can attempt to photograph. Much similar to crows, in fact, they are very intelligent and have a complex arrangement of vocalisations. They are really fast and very agile in the air, they can follow and eat insects right from the sky and have a very sporting prowess in the air. What I like about today's photograph is that the bird is suspiciously looking into the camera. Almost as if he knows me well. As I have been hiking in this region quite a few times.